That jumble of clothes in your closet or stack of mail in your mudroom isn’t just an eyesore. 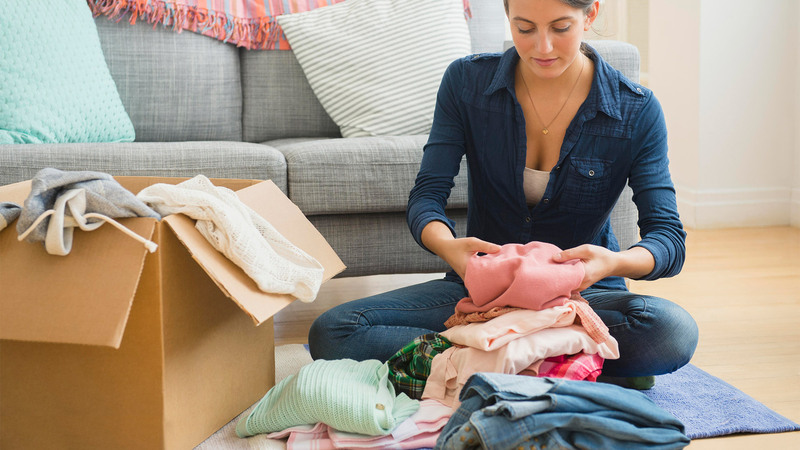 According to organization expert Melissa Michaels, all of that clutter could also be draining happiness from your home. “Clutter is a stealer of joy and an enemy to our contentment,” says the mother of three. This Seattle resident started out decluttering her friends’ homes, and word of her organizational powers spread from there. She launched her blog The Inspired Room, followed in 2015 by her first book, “Love the Home You Have,” which became a New York Times best-seller. 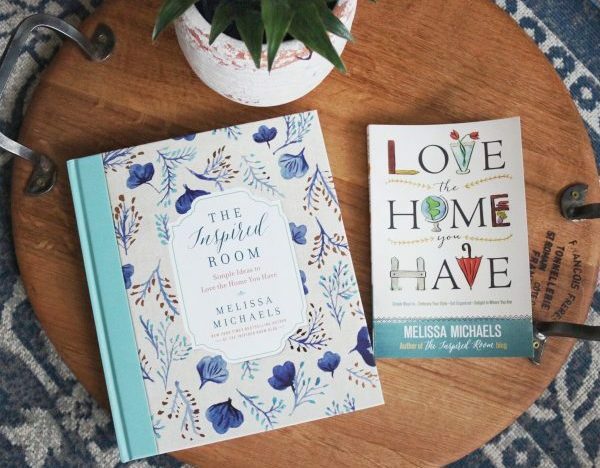 Her new book, “Make Room for What You Love,” came out this month with a slew of new ways to cut clutter and breathe more happiness into your home. Here are her best tips. Question: What are the biggest mistakes people make when trying to organize their homes? Melissa Michaels: The biggest mistake people tend to make is trying to get organized before they take the time to declutter. When you start with attempting to organize the excess, you will tend to get overwhelmed or overspend on bins and baskets to corral unnecessary clutter. Pare down to what you really need and have room for before you attempt to organize it. Q: Organizing can be so overwhelming. Where is the simplest place to start? MM: Start at the door where the family usually enters, and create places for the clutter to land before it reaches the rest of the house. Set up a paper recycling center and specific places to put mail, backpacks, shoes, and homework. Then work your way around the house, decluttering and creating designated destinations within each space for everyday necessities. 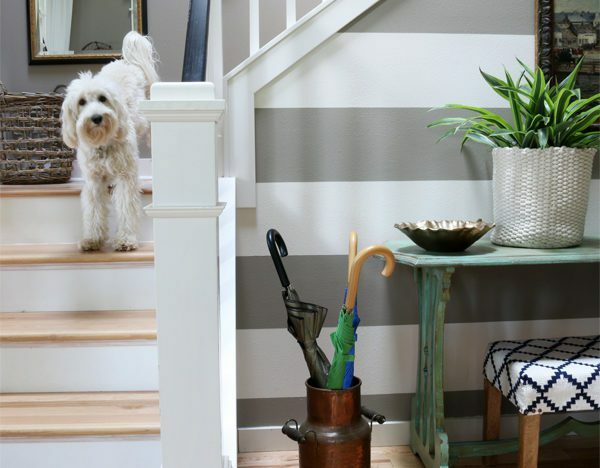 Q: Are there methods for making an entryway more warm and inviting? MM: Fresh paint on the door will make a dramatic difference in the feel of the entry. Find a fun new rug or seasonal doormat. Add creative storage organizers for everyday and seasonal items, like crates, old suitcases, rows of hooks, and closed freestanding cabinets that can keep necessities and activities organized. A lamp will warm up the ambiance of the room, making the space feel inviting and welcoming. Q: Clutter seems to spontaneously generate. Any tips for nipping it in the bud? MM: Practice putting items away immediately, before they are set down on a surface where clutter has a chance to grow and multiply. Create and designate a few key clutter-free surfaces in your home, such as your dining table and kitchen counter, to immediately make your home feel tidier and give you the inspiration and motivation to nip even more clutter in the bud. Q: Do you have some smart suggestions for adding storage space? MM: Storage pieces should be attractive and hold a specific group of items to add function to the space. A lidded woven basket on a shelf in the dining room can hold your favorite seasonal cloth napkins or centerpiece candles, and a charming antique buffet cabinet can be brought into the living room to help you organize your favorite craft supplies. Q: Have some simple ways to refresh home decor for summer? MM: Clutter weighs a space down, but less is always more in decorative ways, too. Make your summer design statement by streamlining your style. Remove rugs, extra furniture, or accessories from the space, and put back only what is essential or contributing positively to the overall design of the space. Q: Most people don’t think they can do much to their bathrooms. Have any suggestions? MM: Paint the walls a fresh shade of green or sea blue for a relaxing, spa-like ambiance. Change out your builder-grade mirror and lights to something more fun and interesting, to add more personality. Hang a few wall hooks for towels or robes (add small metal street address numbers or letters from a home improvement store right above the hooks, to identify each family member’s belongings). Keep bathroom necessities hidden in closed storage receptacles or drawers to streamline the countertops. Or, if you need more storage, attractive, small cosmetic items can be corralled up on the countertop in clear or ceramic jars. Q: What is one thing we should always do in our homes? MM: Learn to always put items away when you are done using them, rather than setting them elsewhere, so you won’t feel overwhelmed later by the growing chaos on every surface! Michelle Kightly has been in the real estate industry for over 29 years and a broker for more than 25 years. The previous company that she was a founder of and broker for was rated one of the top leading mortgage brokerages at that time. Michelle Kightly started Trinity Real Estate Services and Trinity Mortgage with the vision of having a professional team of real estate agents and loan officers that truly had a heart for the homeowner! With a foundation built on integrity, honesty, and customer service, her hopes and continual goal is that Trinity will always be a name that homeowners can Trust!